Similar to the Xbox 360, Xbox One console players can now take advantage of the music apps available on Xbox Live to enjoy background music while they game. Opening the music app, then selecting the song you want to listen to. With the music app still running in the background, all you have to do is double-tap the Xbox button to bring up the Snap menu and from there you can change the song you are listening to. In order to use the Groove Music app, you must first download it. If you haven't signed up yet, head over to receive your Groove Music Pass. The subscription is $9.99 per month, but right now Microsoft has a three-month trial-promotion running. To access the app, select Music and then choose, "Groove Music app". You can then stream your playlist or songs from there. Unfortunately, your Groove Music Pass can only be associated with one Xbox Live account/Gamertag. Unlike Groove, Pandora is a free "radio" streaming service. 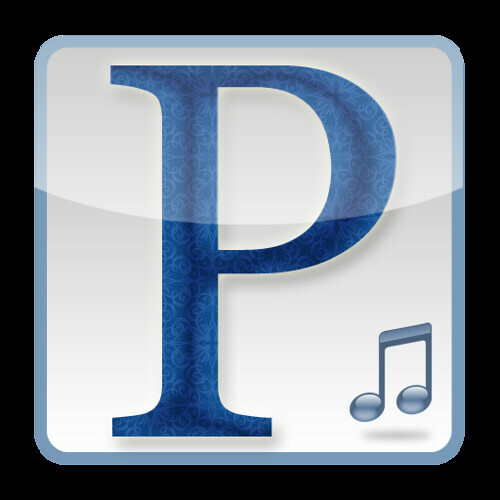 Select a station based on an artist or genre, and Pandora will play songs by that artist or within that genre. Select the app and sign up/ sign in. Pandora can be now be left in the background while you select the game you wish to play. Next, hit the Xbox Home button to return to the Home screen. Double-tap the Xbox Button to bring up the snap menu and select the Pandora app. Now your station should load and begin playing music. Finally, return to the Home screen and select the game that was previously booted up. Also, it does not work as smoothly as Groove does. Changing the station is a big hassle as you have to first unsnap Pandora, then exit the game and reload Pandora. You can then reselect the station and repeat the previous steps to leave it in the background while you are playing. As you might expect, the simple background music player does not offer some of the high-end features that Pandora and Groove do, but it is probably the easiest to use. You do need a USB drive for this, though! First, download the Simple Background Music Player app from the Xbox Live store. Select the USB drive on your computer and create a new folder called "Xbox Music". Now add your music files to this folder (Note: only MP3, WMA, and FLAC files are supported). Before plugging the USB drive with your music into the Xbox, make sure that Simple Background Music Player is closed. Once you've inserted it, open the Simple Background Music Player app and you should be prompted to search for music. Press "Y" on your controller and your music should show up.